The Brothers. . HD Wallpaper and background images in the The Sprouse Brothers club tagged: cole dylan sprouse twins. 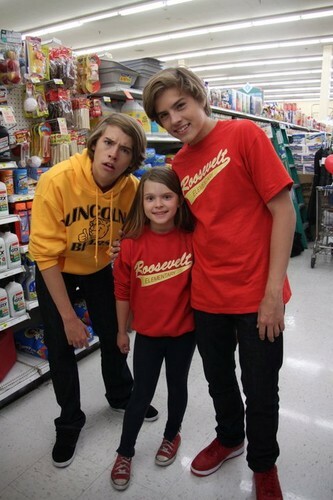 This The Sprouse Brothers photo contains نیوز and نیوسستاند. There might also be سپر مارکیٹ.